← O Mundo Fantástico de H. P. Lovecraft – The Fantastic World of H. P. Lovecraft – Has Finally Arrived! Frederick J. Mayer Needs Our Help in Sacramento! Longtime fans of H. P. Lovecraft, Clark Ashton Smith, H. Warner Munn, George Sterling, Joseph Payne Brennan, and many others, are very familiar with Frederick J. Mayer. 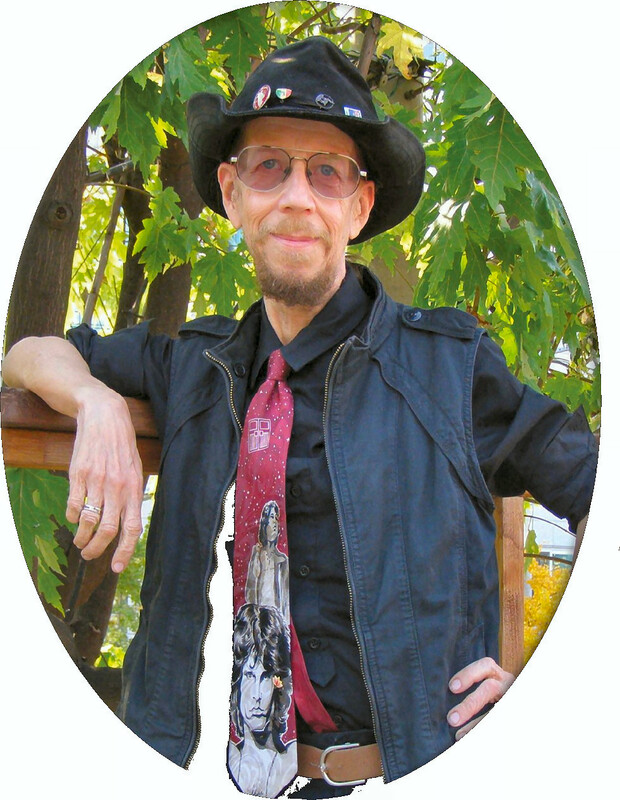 For those needing an introduction, Frederick J. Mayer, of Sacramento, California, is a graduate of California State University; and he is an artist, author, editor, journalist, poet, and a reviewer. 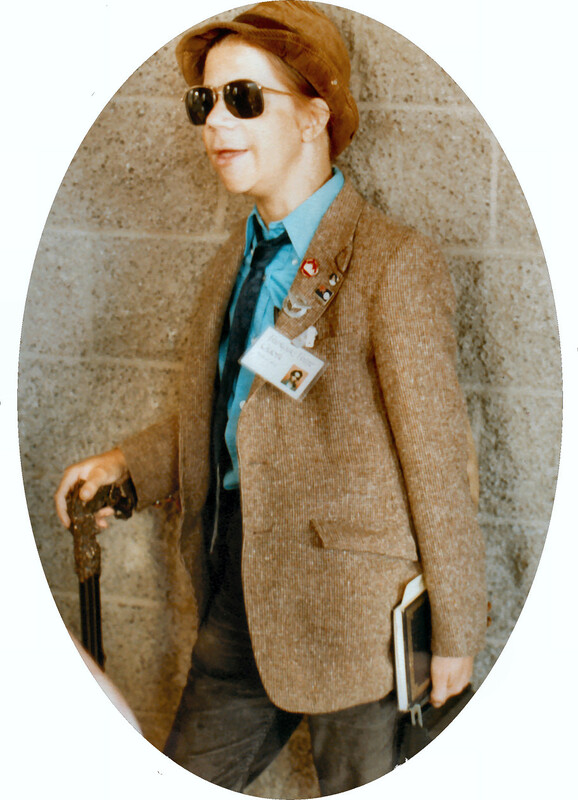 You might know him as the founder of the Clark Ashton Smith Poetry Awards (1978). You might know him from his Introduction, cover art, and design for Joseph Payne Brennan’s WEBS OF TIME. You might know him for being nominated for eight Balrog Awards; and for winning three! You might know him for his works that have appeared in numerous magazines, including: Eldritch Tales, Grue, and Lovecraft’s Disciples. You might own a copy of his first published book, WHERE DOES THE REAL GO WHEN IT’S GONE? (1975); which was produced under a publication grant awarded by The American Poets fellow-ship Society. You might know that his works have been published in many anthologies and magazines since 1964. And, you might even know that Frederick has finally returned to Sacramento, after living in Korea for several years. But most people don’t know that Frederick is currently in a tough financial situation; and may end up homeless soon! So please contact him at “fredinseoul – @ – hotmail.com” (after changing the ” – @ – ” to “@” if you can help with contacts, ideas, or funding! Frederick is part of the extended family, we all call “FanDom;” and it would be nice if everyone whom can help, would do what they can. This blog posting, and the emails and online messages I’ll be sending out and posting in newsgroups, is part of what I’m trying to do for an old friend who should not ever be forgotten. This entry was posted in Arkham Theater, Author, Balrog Awards, Clark Ashton Smith, Eldritch Tales, Fantasy Faire, Frederick J. Mayer, George Sterling, Grue, H. P. Lovecraft, H. Warner Munn, Joseph Payne Brennan, Lovecraft's Disciples, Pictures, Poetry, Sacramento, Scarlet Literary Magazine, The Eldritch Dark and tagged Arkham Theater, Author, Balrog Awards, Clark Ashton Smith, CthulhuWho1, Eldritch Tales, Frederick J. Mayer, George Sterling, Grue, H. P. Lovecraft, H. Warner Munn, Joseph Payne Brennan, Lovecraft's Disciples, Poet, Poetry, Sacramento, Scarlet Literary Magazine, The Eldritch Dark. Bookmark the permalink. 2 Responses to Frederick J. Mayer Needs Our Help in Sacramento! As I stated in my post on Frederick, please contact him at “fredinseoul – @ – hotmail.com” (after changing the ” – @ – ” to “@” if you can help with contacts, ideas, or funding!